When allocating IT budgets, business executives aim to derive maximum ROI and increase productivity by exploiting VoIP IT support in Irvine. However, for businesses that are dependent on on-premise PBX phone systems, the limitations are a hindrance to operational efficiency and modern-day customer demands. Unless you’re running a telecom enterprise, hosted telephony is the ideal solution for your organization. Besides, with an Orange County IT services provider like Technijian, you can scale the technology as your needs change to fit your budget. For every dollar you spend in business technology, it is vital to earning significant returns to boost your bottom line. IT support providers in Irvine offer expert help to ensure your communication systems are compatible with future changes in technological advances. As a result, you won’t be caught in repeat expenditures to acquire new equipment or software when newer versions of unified communications systems are introduced in the market. Instead, our team of qualified cloud solutions engineers will attune your organization with a future proof hosted PBX system that seamlessly integrates with new updates for hassle-free upgrades. This saves you money, unlike with traditional phone service which would require heavy capital investments for hardware upgrades. Customers enjoy myriad choices today, and downtime means you can lose your clientele because they can get a better service elsewhere. To achieve business continuity, IT support providers provide businesses with hosted VoIP solutions backed by redundancies in multiple locations. 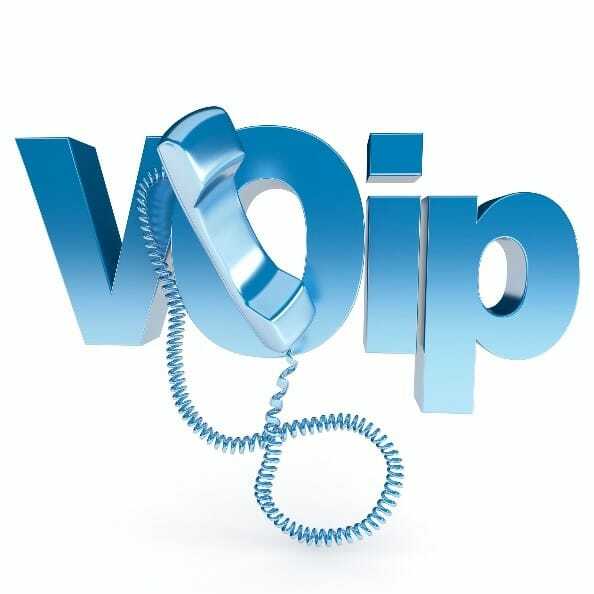 However, our VoIP services are designed to give your maximum uptime. Our cloud solutions engineers work round the clock to guarantee 99.99% uptime for your VoIP telephony service. This implies that your organization will be able to live up to your customers’ expectations and deliver better quality service. In turn, your reputation will be top-notch and boost brand loyalty, all at a flat fee for your hosted VoIP. Besides, you don’t have to deal with technical failures as we’re in charge of all the hardware equipment and have various fail-safes to prevent downtime. Thus, no loss of productivity will impact your payroll at any time. Apart from reducing call costs, internet telephony lets your remote workers connect to your network seamlessly and deliver on their duties hassle-free. The impact on your operational costs remains constant no matter the frequency of calls, and your burden on administrative IT coordination is reduced, too. As a leading IT support provider in Irvine, our hosted VoIP services are an ideal choice for businesses looking to cut IT costs. Contact us at Technijian Corporation to learn more about our hosted VoIP services.